Temple University students can now use their student identification cards on their iPhone and Apple Watch devices. Temple University on Monday became one of the first colleges in the U.S. to roll out a digital identification system for students. 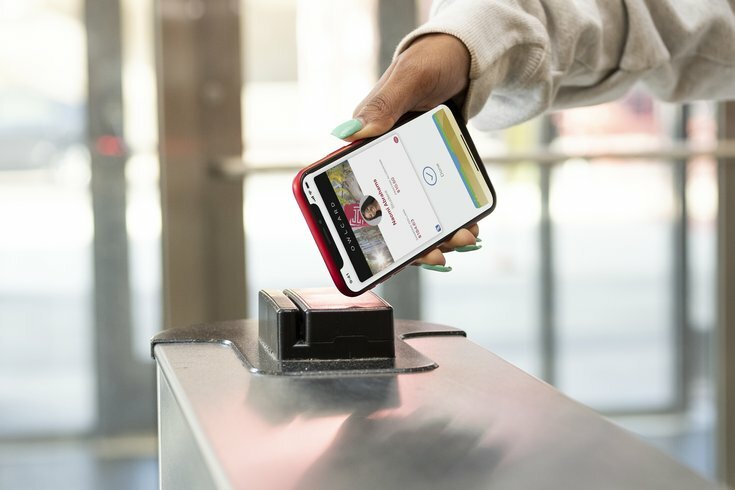 In place of a physical swipe card, OWLcards will now be available to download onto the iPhone, Android, or Apple Watch to purchase food, print documents, and access buildings and facilities. On the iPhone, students will be able to add the card into their Apple Wallets for daily use. The switch is effective immediately on main, Ambler, Center City, and the Health Sciences campuses. Physical cards will still be accepted.